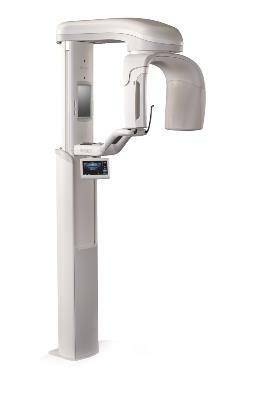 The Midmark Elevance® dental operatory sets a new standard in efficiency, access, patient comfort and design. 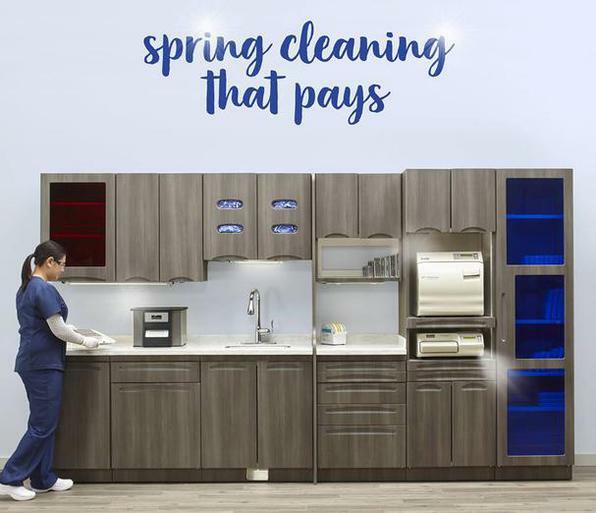 Whether traditional delivery or over-the-patient, both units allow you to control all components in one place with an easy-to-use, easy-to-navigate digital display. 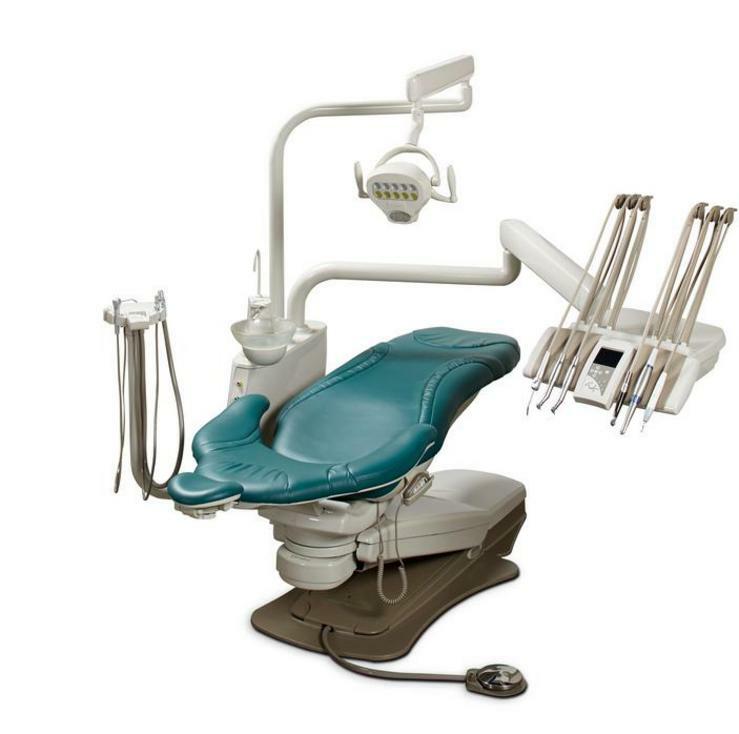 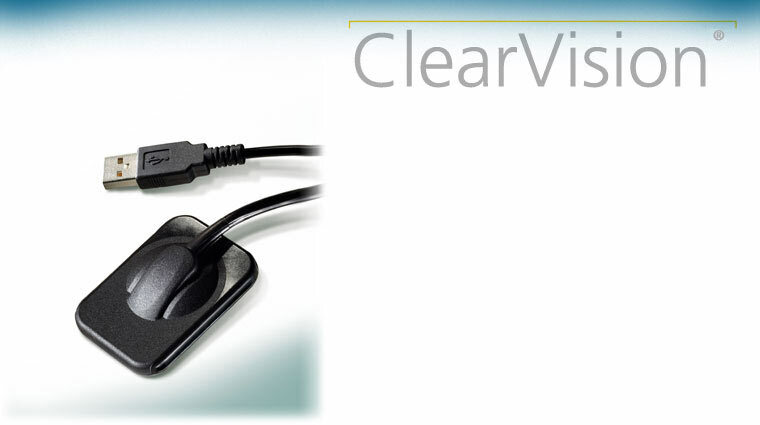 Complete operatory packages are available in console or versatile left/right configurations. 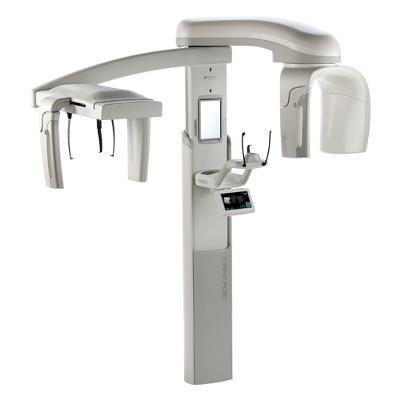 A full range of accessories, including premium seating and LED lighting, is available to customize the operatory package. 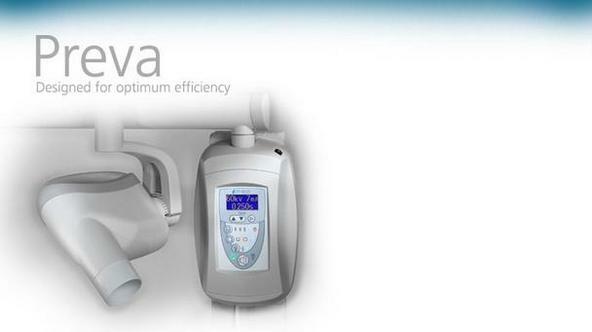 Only Preva DC offers such a powerful combination of features designed to provide incredible flexibility, razor-sharp images and years of productivity.nly Preva DC offers such a powerful combination of features designed to provide incredible flexibility, razor-sharp images and years of productivity.